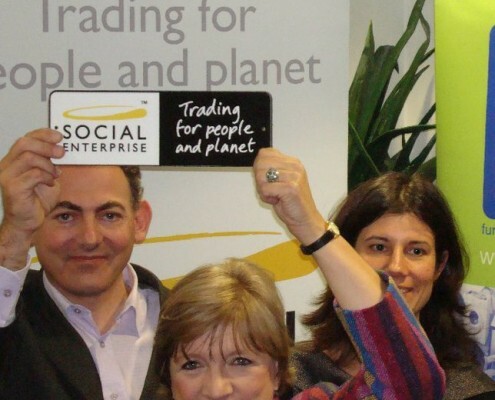 Make a difference by looking out for the Social Enterprise Mark and buying from accredited social enterprises, which have the central aim of using income and profits to maximise their positive social and/or environmental impact. 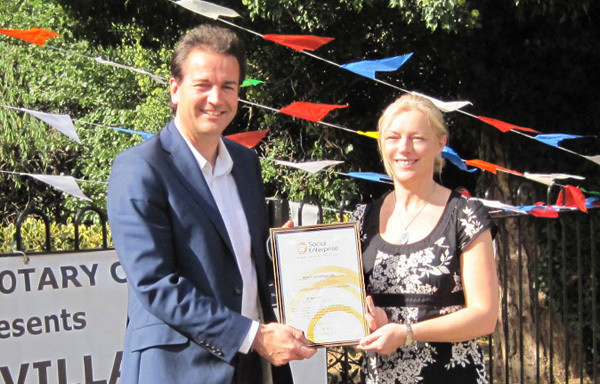 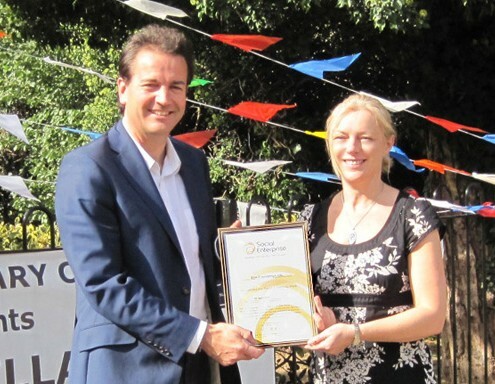 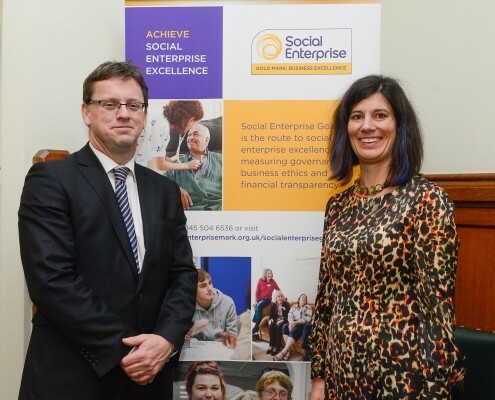 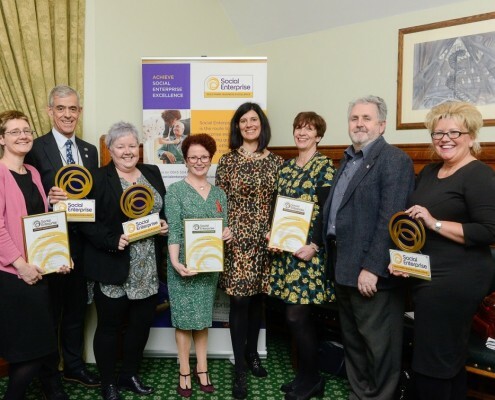 The Social Enterprise Mark is the only internationally available social enterprise accreditation scheme, enabling credible social enterprises to prove that they are making a difference. 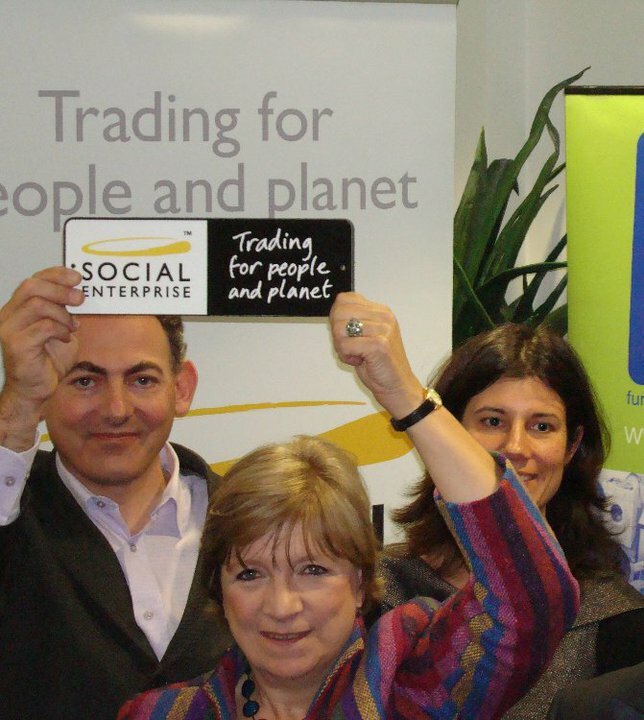 The Social Enterprise Mark independently guarantees that a business operates with the central aim of using income and profits to maximise positive social and/or environmental impact, which takes precedent over a requirement to maximise personal profits for owners and shareholders. 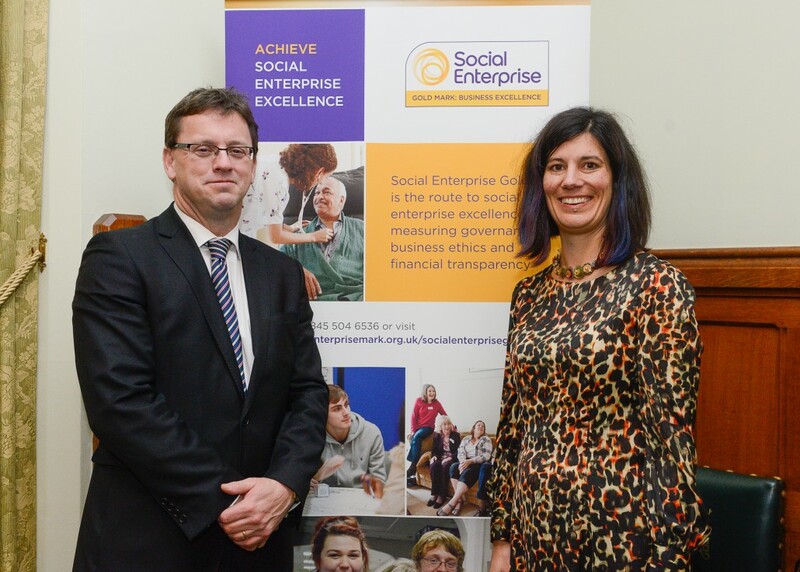 Applicants must meet sector agreed qualification criteria in order to be awarded the Social Enterprise Mark, and are re-assessed each year to ensure they continue to meet the criteria. 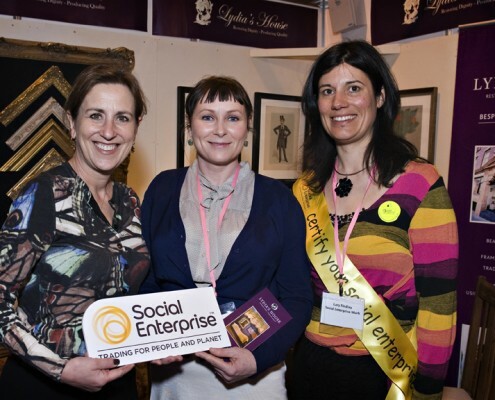 The Social Enterprise Mark is not a membership scheme – it is an accreditation, subject to an independent Certification Panel. 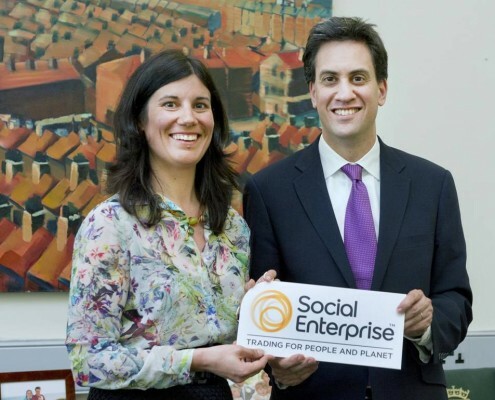 Managing Director of Social Enterprise Mark CIC, Lucy Findlay explains what the Social Enterprise Mark does and why it’s an important force for change to the way we do business, creating social and environmental impact. 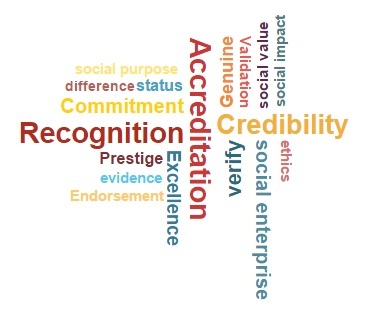 These are just a selection of the words used by Social Enterprise Mark holders to describe what the Mark means to them and their business. 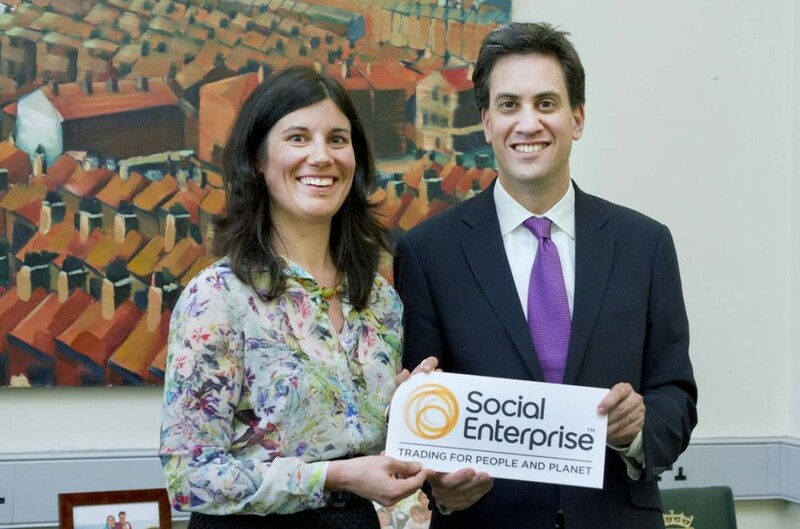 The Social Enterprise Mark is only awarded to credible social enterprises that can prove they operate primarily to make a difference to society and/or the environment. 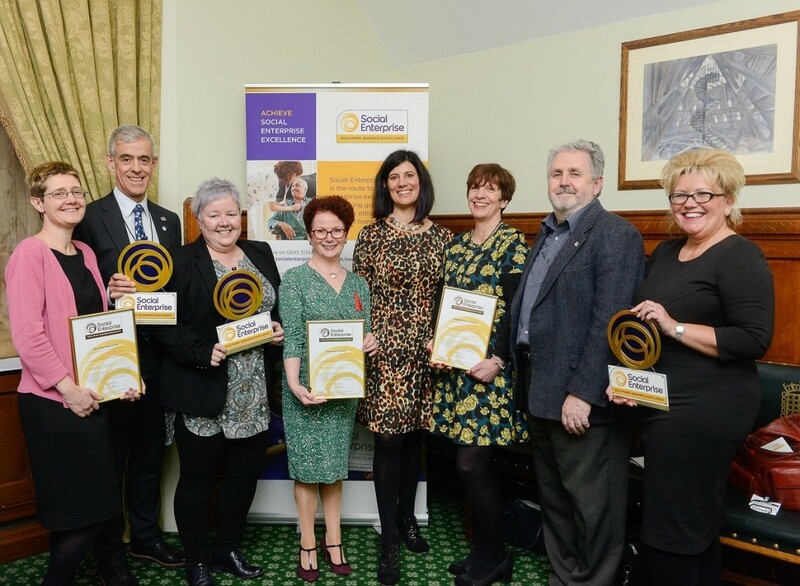 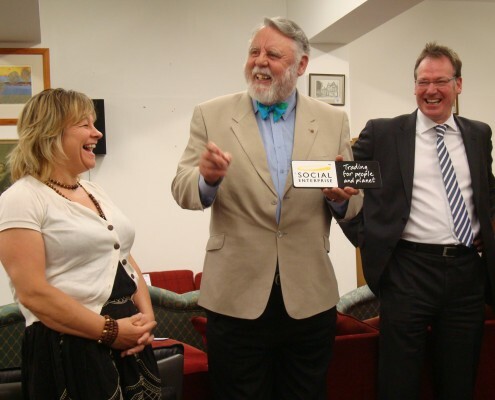 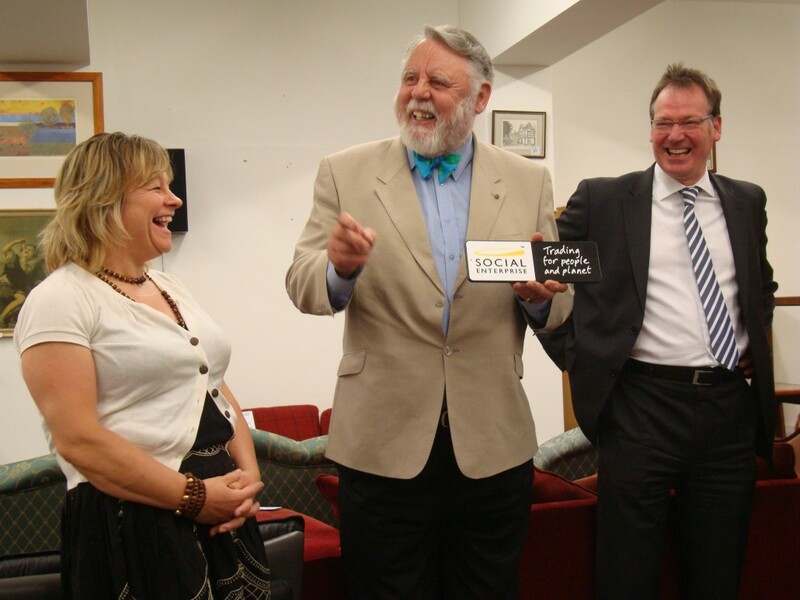 …look out for businesses displaying the Social Enterprise Mark and buy with confidence, knowing that you are supporting genuine social enterprises to continue to make a real difference. 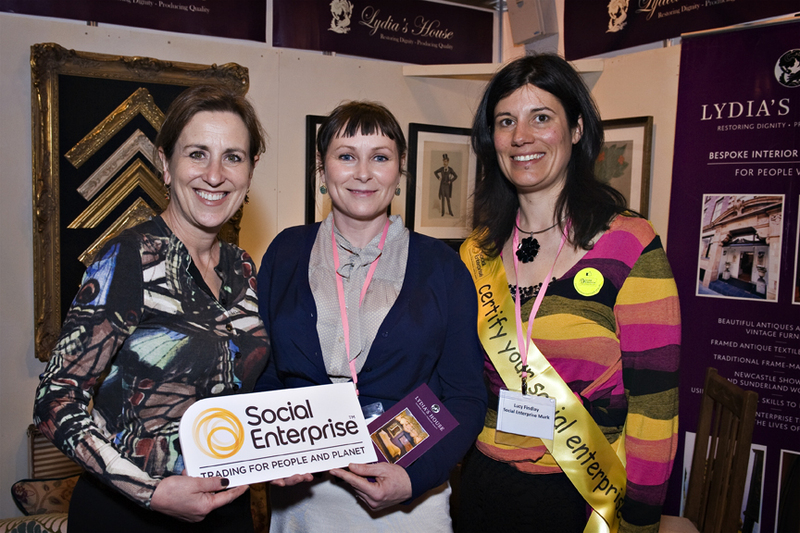 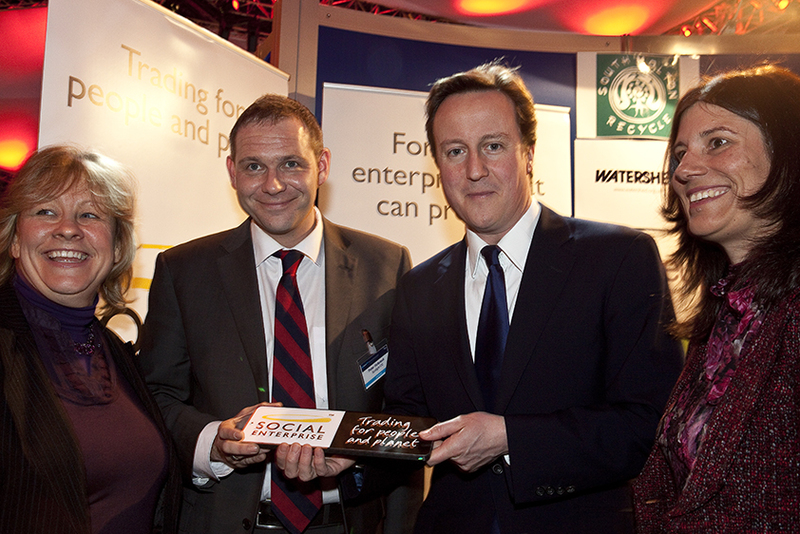 Use our handy Directory to find an accredited social enterprise near you. 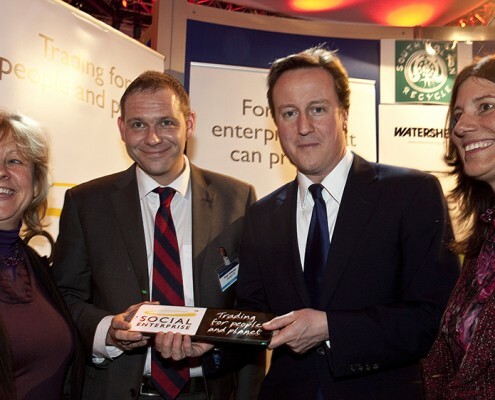 Complete the short registration form and and we will be in touch to assist you with the next stage of your application.